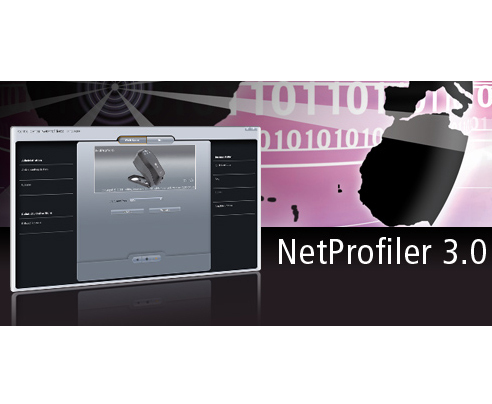 NetProfiler 3 provides the ability to certify the measurement performance of a Spectrophotometers including the X Rite Exact on a regular basis, This ensures accurate and reliable colour measurement. The software enables the standardisation of colour acceptance criteria and quality across locations. NetProfiler allows digital workflows to work effectively by reducing the variances between measurement devices caused by age, wear, and environment. NetProfiler helps in reducing your costs by identifying instruments in need of service before they result in off colour products.